After finally getting off the mark for Juventus in the league, Cristiano Ronaldo has his sights set on his favorite competition: the Champions League. "I feel like that's my home. It's the competition that I love the most," Ronaldo said. "Let's hope we have some luck, it will be a difficult group but I can't wait." Juventus has won the Serie A title for the last seven seasons and the league and Italian Cup double for the past four but has struggled to transfer that domestic supremacy to the European stage. Juventus hasn't won Europe's premier club competition since 1996, although it has reached the final twice in the past four editions. 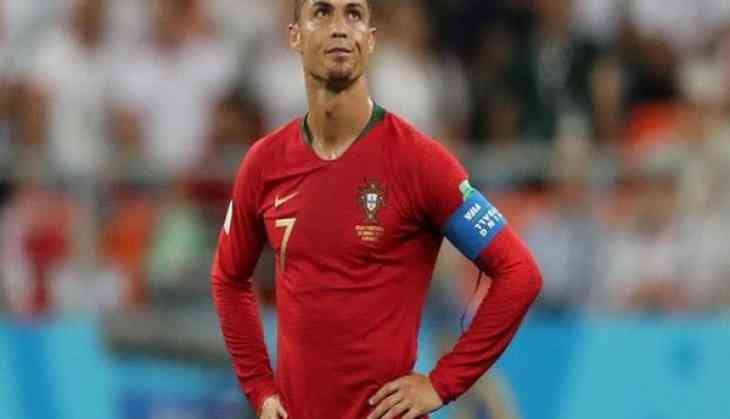 Splashing out a Serie A record 112 million euro (then USD131.5 million) for Ronaldo, the five-time Ballon d'Or winner, sent out a message of its intent to go one step further this time around. Also in Group H are Swiss team Young Boys and Manchester United the club with which Ronaldo won his first Champions League title in 2008.